CLOSEOUTS. 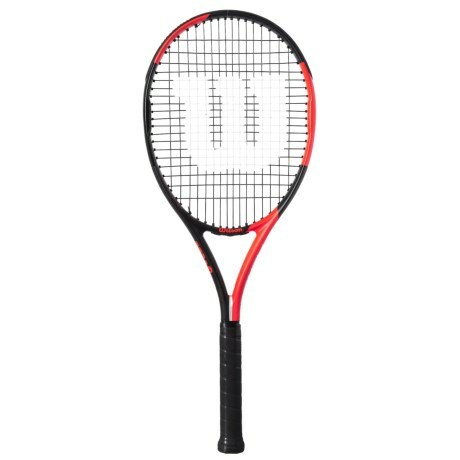 Gain more control and power with the Wilson BLX Fierce tennis racquet, built with time-tested BLX technology to separate the racquet hoop from the handle for ultimate racket dampening. Available Colors: SEE PHOTO. Sizes: 2, 3.